Find out more about our company, an industry leader that thrives on innovation. 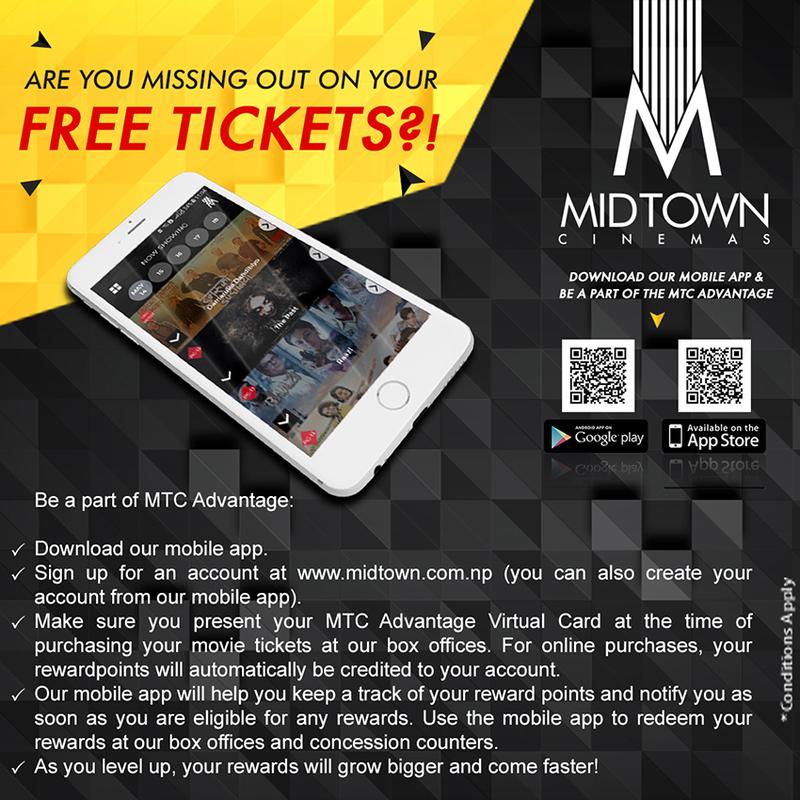 It is with the same mantras that he laid the foundation stone of his dream project, MidTown Galleria, on the 3rd of January, 2015. 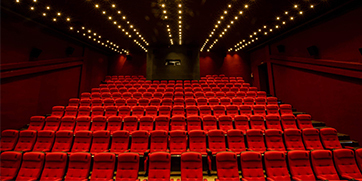 Right from day one, the idea was not to sell movie tickets or raise rental revenue, but rather to create a destination for people to celebrate life’s achievements. We do not claim to provide you with the absolute necessities. We are more about spending quality time with your loved ones and providing you with products which make a statement far louder than its utility. This idea has been the guiding principle for us in designing our spaces, planning our operations, choosing our clients and deciding what facilities that we should provide our clients and customers. 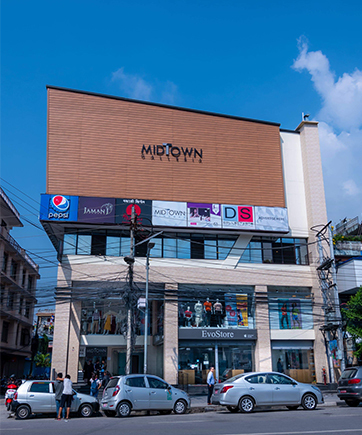 Located in the heart of Pokhara, MidTown Galleria is spread over 50,000 sq. ft., and houses some of the best brands in the country selling gadgets, apparels, shoes, cosmetics, designer wear and so on. 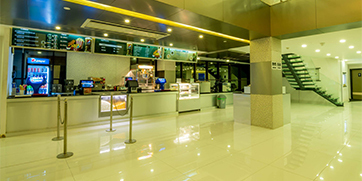 Anchored by two state of the art movie theaters, we also have spaces allotted for restaurants, coffee shop, ice cream parlor, ATM lounge and a beauty salon. We are proud to say that we are one of the first (if not the first) differently-abled friendly commercial building in the city.